Danny and Claudio set out to shred a few laps on the local trails of Graubunden, Switzerland. Putting these two riders makes for an intense video. 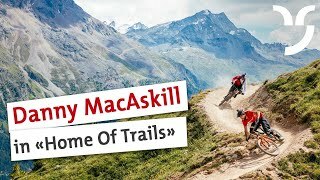 Claudio Caluori known as a connoisseur of course previews, rides with Danny down single track in this small alpine region. 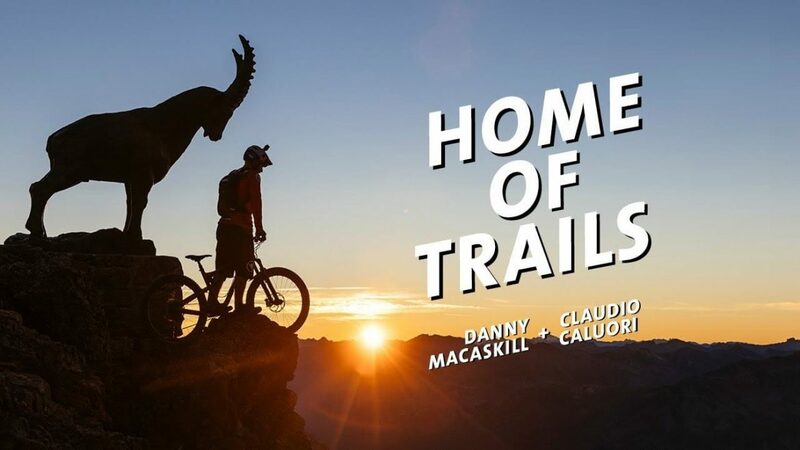 Sit back, watch, and contemplate your next ride trip, Home Of Trails, would be a good one. All you need to know about Graubunden the Home of Trails here.